Audioquest Jitterbug, Possibly the Best £39 You'll Ever Spend! This little device produces amazing results for very little outlay. 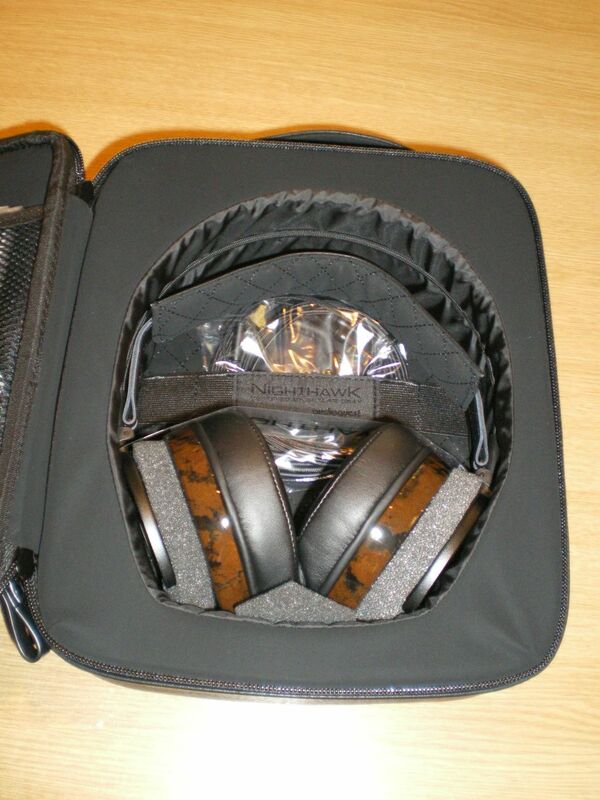 We've just taken delivery of the new Audioquest Nighthawk headphones for demonstration. They are crammed full of high technology and beautifully presented in sumptious packaging. They come with two leads, one of an exceptionally high quality as we would expect from Audioquest, and one which is more suited to repeated coiling and travel use. With earcups made from "liquid wood" and biocellulose drivers there's more than a nod to the organic world, but this is coupled with the forefront of modern technology and materials, including a 3D printed component in the biomimetic grille! Well the simple answer is vanishingly beautiful. They are very very natural, and don't seem to impose too much character of their own on the soundstage. Lovely controlled bass and very sweet treble combine to make a relaxing and revealing listening experience. Available at the following Audio T Stores - Brentwood, Brighton, BristolCheltenham, Cheltenham, Enfield, Online, Manchester, Portsmouth and Swansea, Please check with your nearest store for availability before travelling. Heed, KEF and AudioQuest Come To Brentwood! We are delighted to announce that we will be holding another two channel stereo Hi-Fi event and this time we will be showcasing Heed amplification, KEF loudspeakers and AudioQuest cables and interconnects. Heed's award winning Obelisk Integrated with the DT Transport. Another transport with a Pre and PS (Stereo Power Amp) and PM (Mono Power Amp). Thrown into the mix will also be the DA (DAC) which we will be using with a laptop to show off what an asynchronous DAC can do! And for vinyl heads we will be using the infamous Quasar Questar MM/MC phono stage with a Michell GyroDec in our bigger system and the Rega RP6 in our smaller system. KEF will be showing off their fantastic Reference range with a pair of 203/2's in the bigger of the dem rooms and then using the R range through out the rest of the systems. 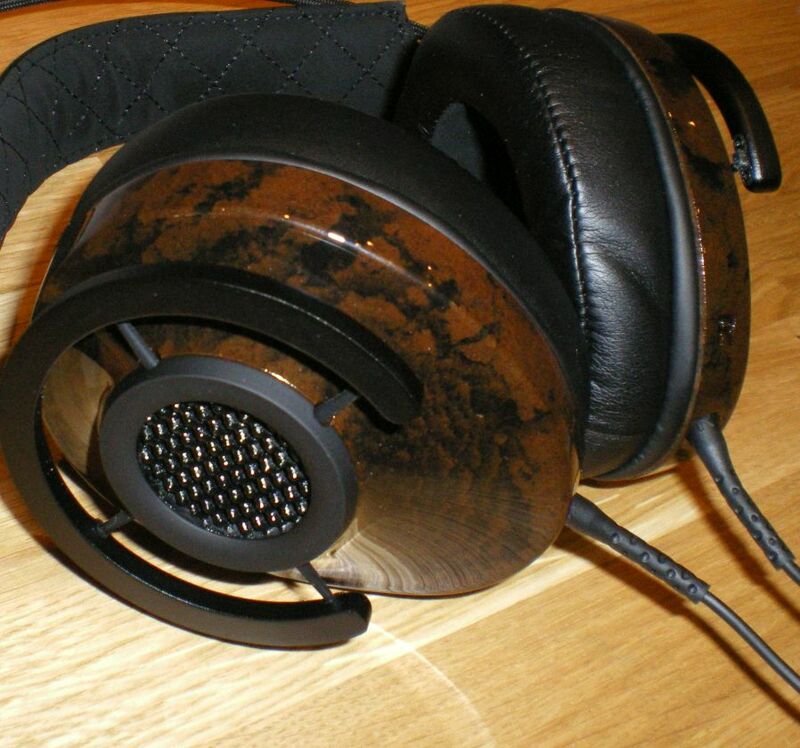 As well as one of our personal favourites the LS50! AudioQuest will be joining these systems all together with their many RCA balanced interconnects, speaker cables, USB, Mains cables and more! The event will be held on Thursday 7th November and will from 12 midday to 7.30pm that evening. As always feel free to bring along some of your own music. Tea and cake as always will be on offer so even if you fancy listening to some good music through a fantastic system and want some free cake then be our guests. There will be 10% OFF any orders placed on the day so if you're looking to upgrade that will be the time to do it!! At Audio T we are amazed at how much a decent digital to analogue converter (DAC) can make to the resulting sound quality of music and film. The DAC is a clever micro chip that converts analogue signals such as speech or in this case a music recording or a film soundtrack into a digital signal that can be amplified and then sent to your loudspeakers. Your CD player, in car players, iPod, and some extent newer digital amplifiers often have DAC's built in however these vary greatly and are often of low quality. An audiophile grade dedicated and purpose built DAC can make a huge difference to the resulting sonic output and overall sound quality! At Audio T we have a wide range of DAC's that suit different applications and are designed to enhance your listening pleasure. Why not come in and hear the difference it can make to your Hi-Fi or Home Cinema system. We would always suggest you contact your local store and check availability before travelling. *Image reproduced courtesy of Texas Instruments.